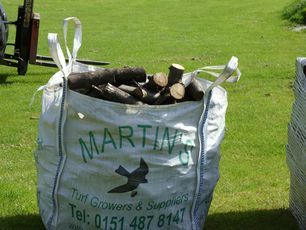 We sell firewood - logs and kindling. Our logs are barn-stored and left to season for a couple of years for maximum burning heat. All of our logs are a mix of sycamore, ash, oak, hawthorn beech and holly. The log moisture content is mostly 15-25%. 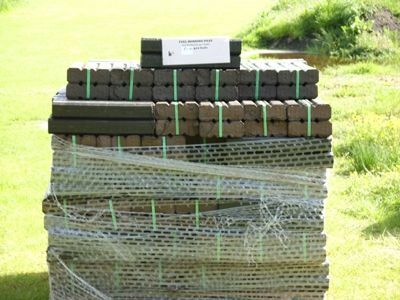 We sell house coal and smokeless coals in 20kg bags (44lbs). House coal - £8.00 for a 20kg bag (44 lbs). The fuel peat we sell is clean, smokeless, easy to handle and has low atmospheric emissions. 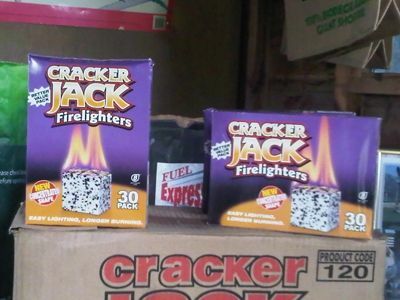 It lights very quickly using firelighters, gives off a good heat without any sparks, and can be used with or without other fuels. It creates a natural aroma and can be used for banking down a fire at night and then makes it easier to re-kindle a fire the following day. We sell traditional Irish peat which is sold compressed in bales at £5.90 per bale. Each bale weighs 12kg (28lbs) and comprises of 20 briquettes and are easy to store or stack. We also have bags of field peat. We are situated in the Merseyside area. Customers can collect from the farm or we will deliver for a minimum order of £40. We can deliver free within a 3 mile radius of the farm, but not during busy periods. We charge for deliveries that are further away (Please phone for details.) We deliver mainly in the Liverpool/Merseyside/Widnes area. 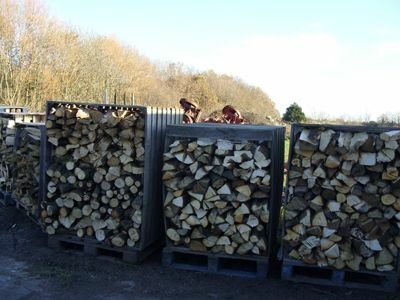 We can deliver any mix of winter fuels and firewood.